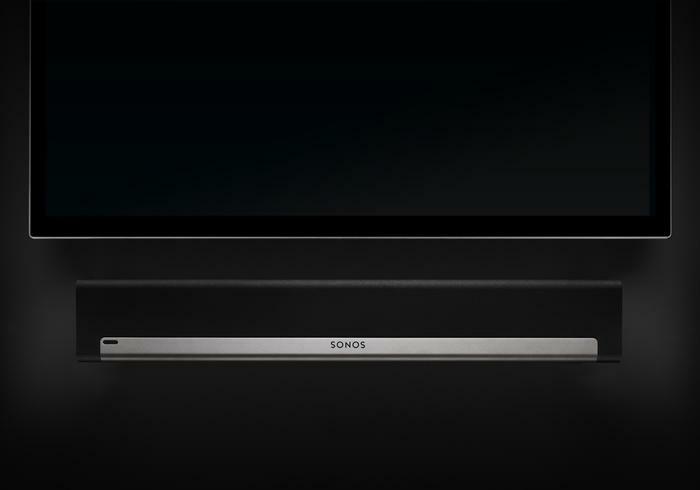 As a general rule, we love Sonos speakers here at PC World. We’ve tried the PLAY:3, PLAY:5 and SUB — each has impressed us, despite their universally high price tags. One area that Sonos has lagged behind the competition is in the home theatre space; its Wi-Fi, iOS- and Android-app-driven speakers are among the best of the best when it comes to listening to music, but there’s been no easy way to get them playing the sound from your TV. The PLAYBAR is going to change all that. 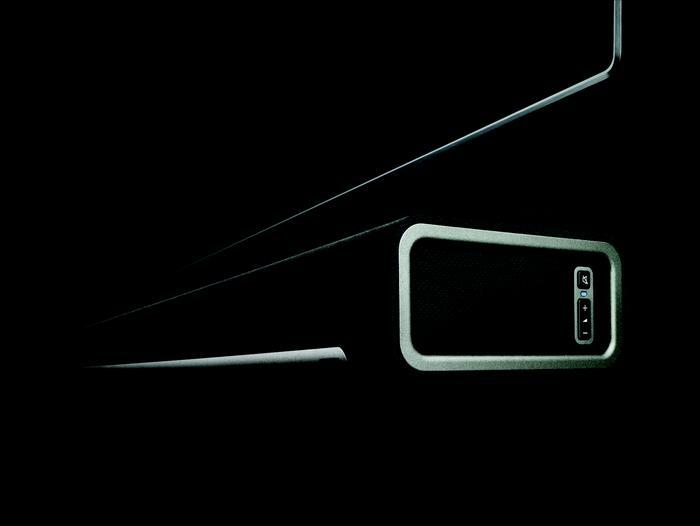 It’s the first Sonos speaker with an optical digital audio connection, meaning it will directly connect to any LCD, LED or plasma TV made in the last decade — playing any sound that the TV would otherwise play, whether it’s free-to-air digital, a Blu-ray movie, or a console game. Because it hooks up to your TV, rather than to your Blu-ray player or home theatre PC or games console, it’ll play everything your TV’s speakers otherwise would. But beyond that, it’s a traditional Sonos speaker, syncing to your home’s Wi-Fi network with a Sonos BRIDGE — meaning you can use your smartphone or tablet or PC or Mac to control the speaker, and stream music directly to it. Despite being a single speaker cabinet, the PLAYBAR actually has nine speaker drivers inside. Each is individually amplified by Sonos’s awesome digital amps, with six mid-range woofers and three tweeters. The speaker is separated into left and right stereo with a centre channel used for movie dialogue. 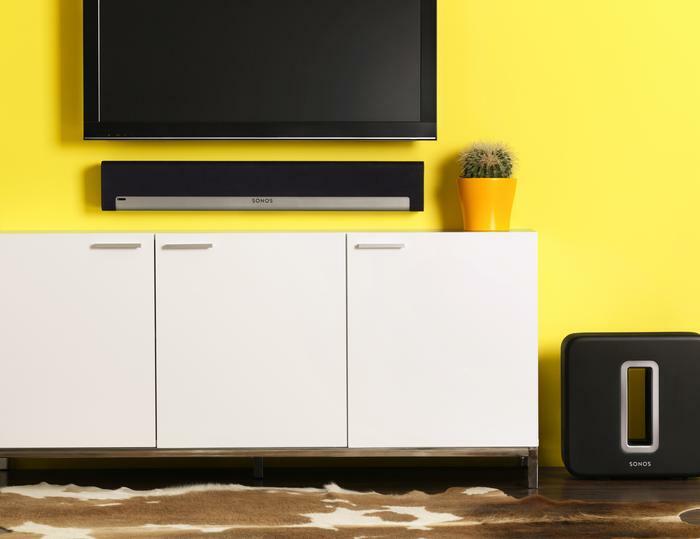 The PLAYBAR speaker has built-in sensors to adjust itself for the room that it’s set up in, and for whether it’s placed on a TV stand or wall-mounted underneath an already-mounted TV. It’ll decode Dolby Digital surround sound if you’re watching a DVD or Blu-ray or playing a game, sending the appropriate audio to each speaker. You’ll also be able to hook the PLAYBAR into an existing Sonos system, pairing it with a SUB for extra bass, or PLAY:3 or PLAY:5 speakers which will work as rear surround sound channels. If you’ve got the cash to splash on a versatile home theatre setup, we’d really give the PLAYBAR some serious thought. The PLAYBAR is going to cost $999 when it’s out — we don’t know exactly when, though. You’ll be able to buy it from JB Hi-Fi, Harvey Norman, specialist hi-fi retailers, and plenty of other electronics stores.